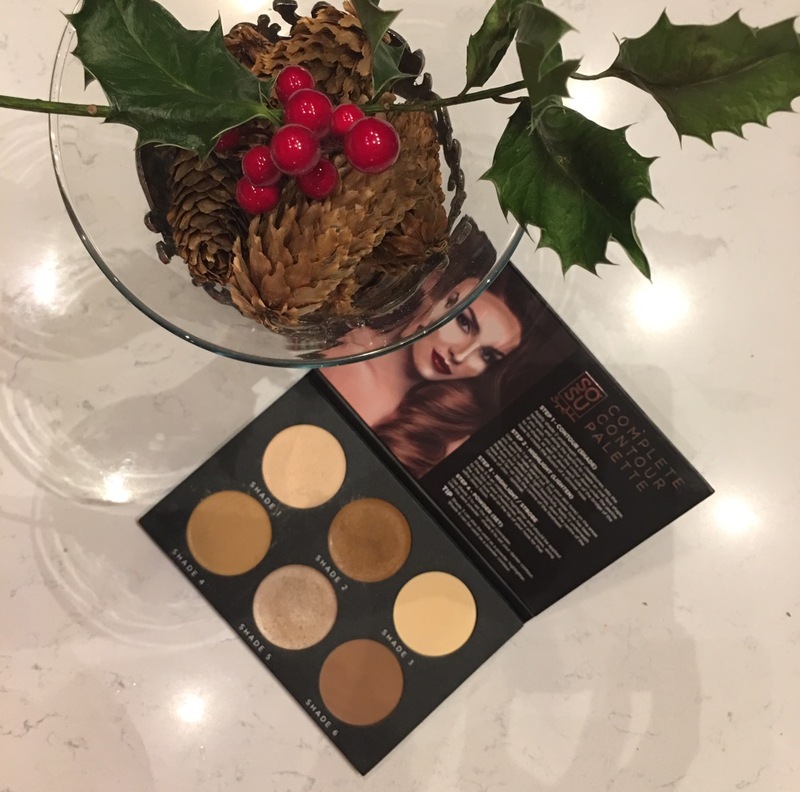 Festive time of the year calls for all things vibrant, opulent & bright.. from your lips and cheeks to brows and skin. This time of year, in particular, we can all go a bit brighter and bolder with our beauty essentials. 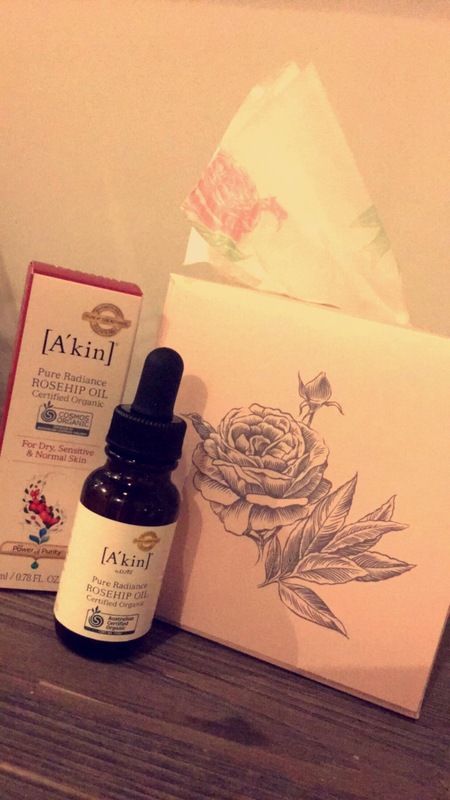 And since we are out and about, indulging in more make-up over the festive season, protecting and caring for our skin is vitally important as well, so I have also included some of my top cleanse, repair and protect fixes. 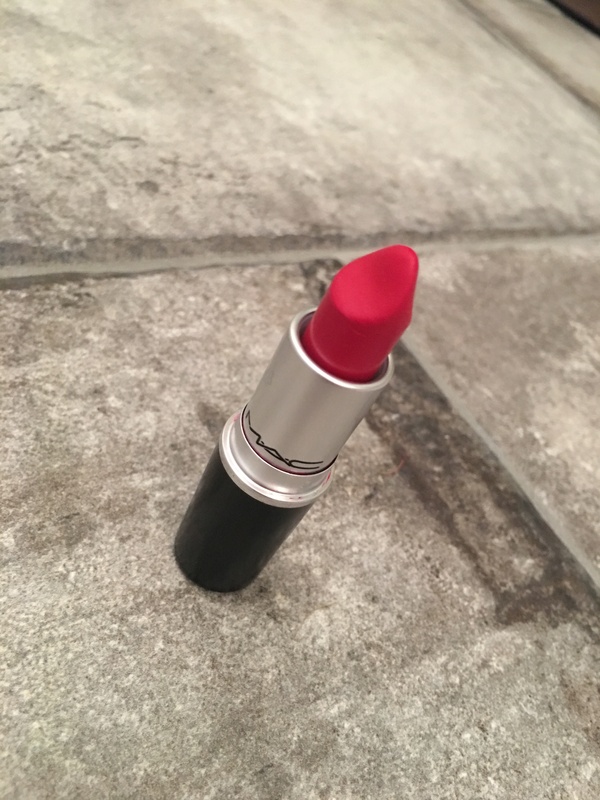 Mac Red – I absolutely adore lipstick and never feel properly dressed without it. My favourite colour has to be Red, any shade of it. Red works well throughout the year and particularly well at Christmas time, when we can all afford to be ‘brighter and bold’. 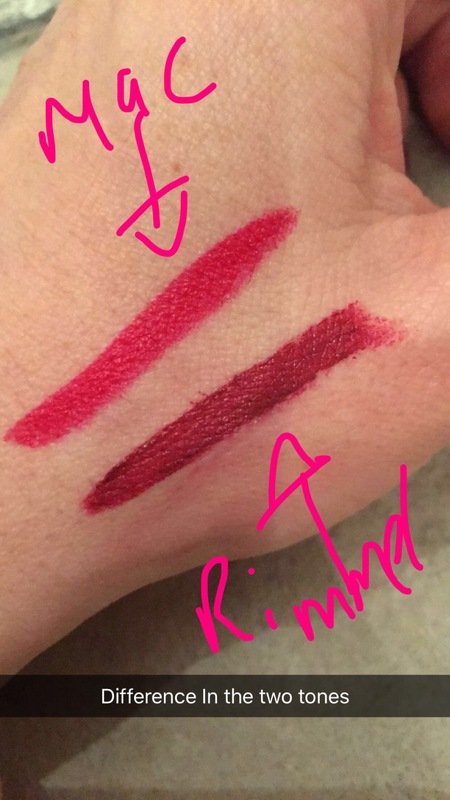 I love the richness of this shade and it really stays put, the matte one more so than the satin, so I coat my lips with both, that way I can’t go wrong – its there to stay! 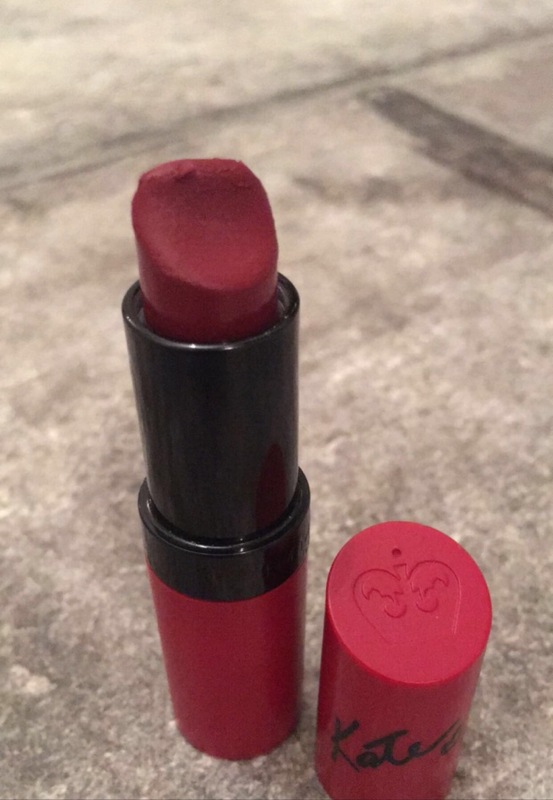 This is another favourite of mine, Rimmel, Kate Moss Matte Red 107 – £5.49. Kate Moss brings colour to a new unique dimension. The gorgeous colour richness and COMFORT of Kate’s lipstick, now in a Velvety MATTE finish. 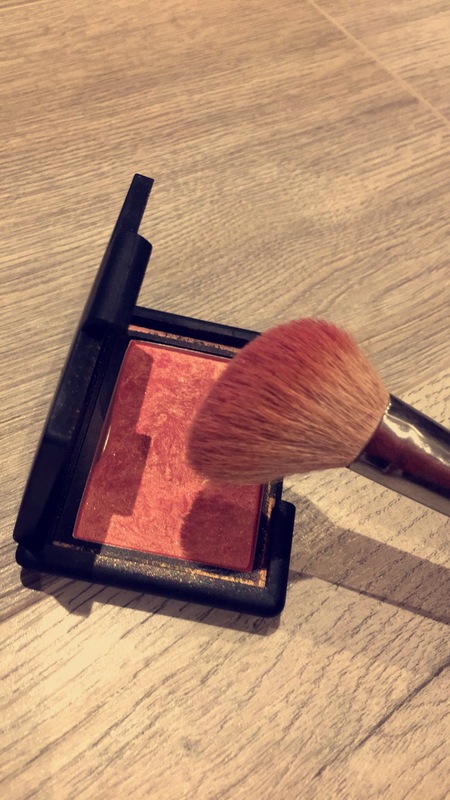 Ruby Powder enriched formula to intensify the colour while keeping a matte finish all day long! Matte is re-invented for the most velvety comfortable colour EVER! 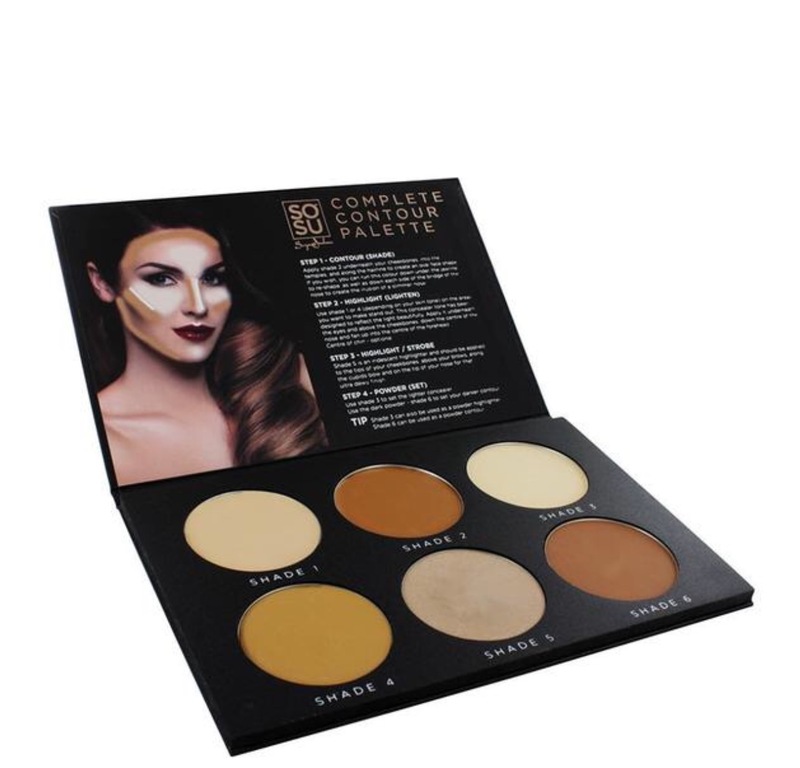 The high in demand SOSU Complete Contour Palette is everything you need to create the perfect contour, with step by step instructions. 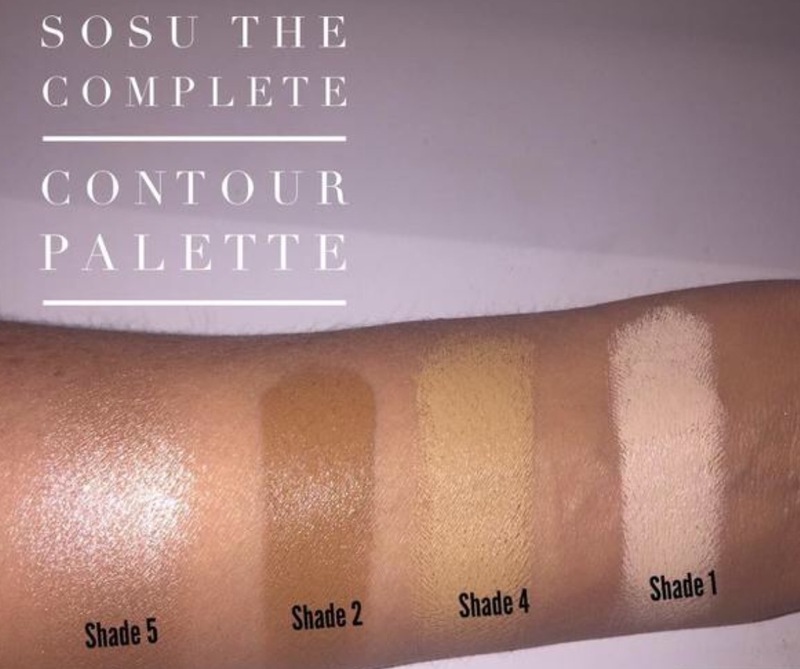 The SOSU contour palette includes three cream shades for concealing and contouring, two powder shades to set the creams or use as powder concealer and highlighter, and one highlighting cream. Spectrum Wonder Sponge The latex free makeup wonder sponge. 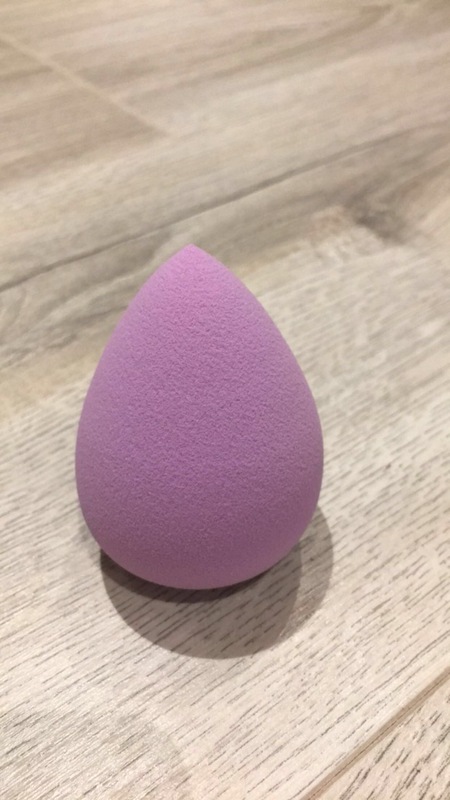 Use the pointed tip to apply foundation or concealer to the harder to reach areas such as around the nose or eyes, and the rounded end for applying make up to the rest of the face. Moisten the sponge before use for flawless application. 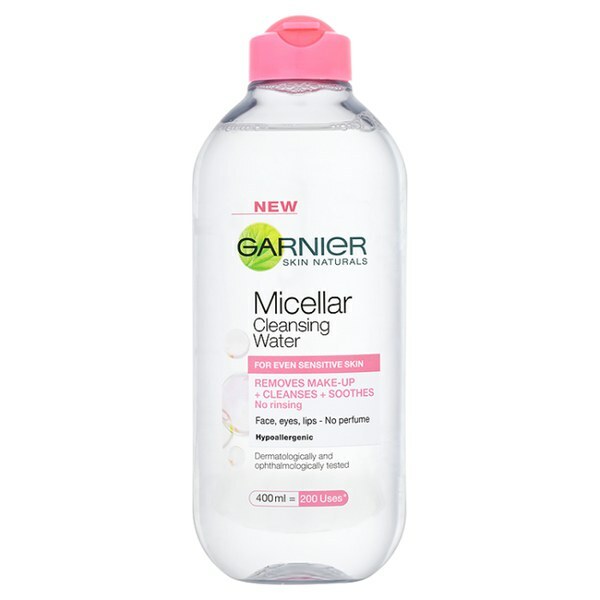 Can be used to apply cream, mineral or liquid products. 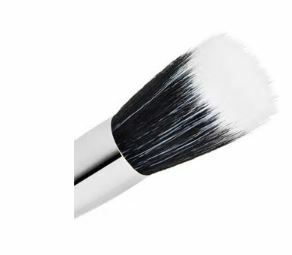 The perfect tool for achieving a flawless base. 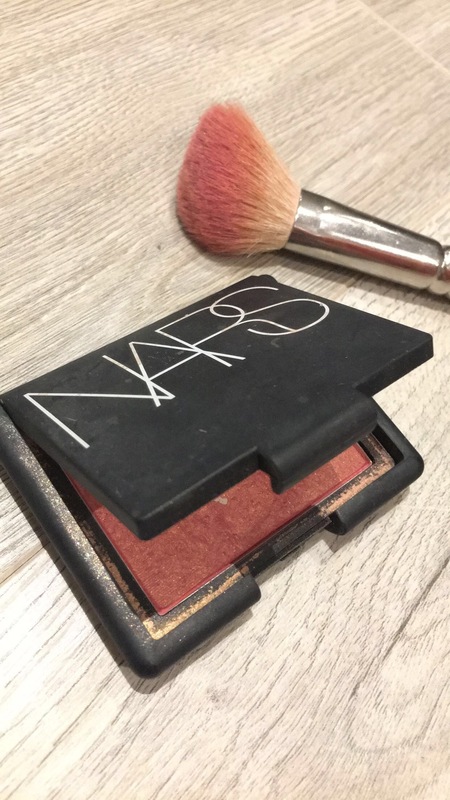 This is my absolute favourite blush – Nars – £23.00 – The ultimate authority in blush, NARS offers the industry’s most iconic shades for cheeks. Natural, healthy-looking color that immediately enlivens the complexion. A light application of even the highest-intensity hues delivers a natural-looking flush. 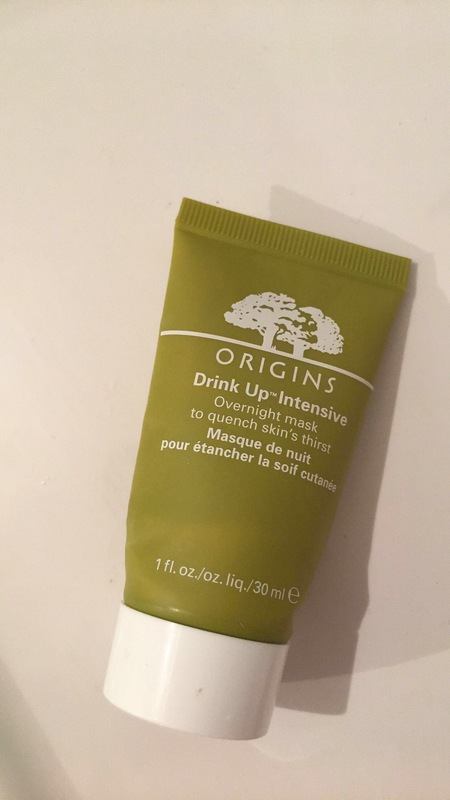 Put dry skin to bed with this ultra-rich, hydrating overnight mask. 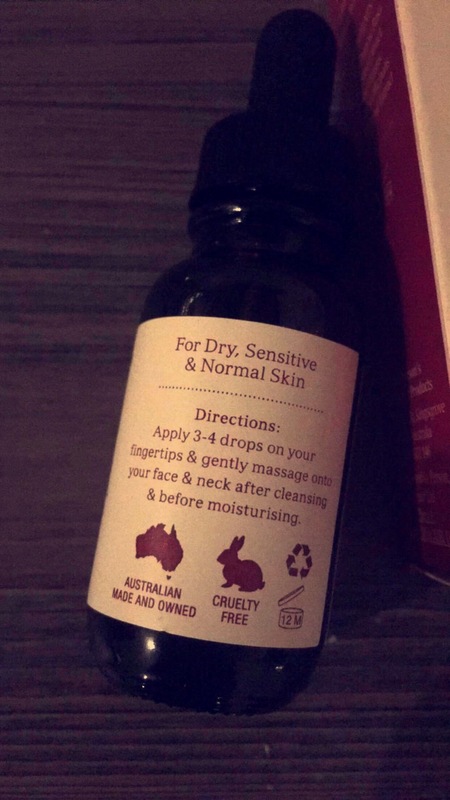 Avocado and Apricot Kernel Oils deeply and instantly quench compromised moisture reserves and help build a reservoir for tomorrow. While Japanese Seaweed helps repair skin’s barrier to prevent future dehydration and signs of premature ageing. 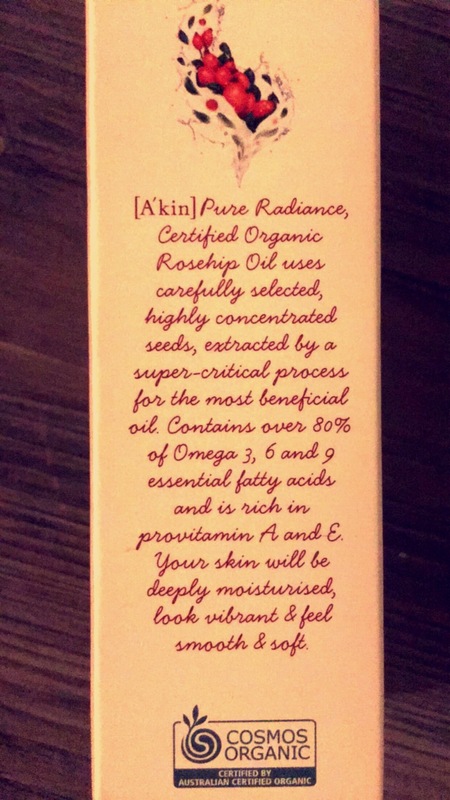 Skin awakens comfortable, refreshed, supple. 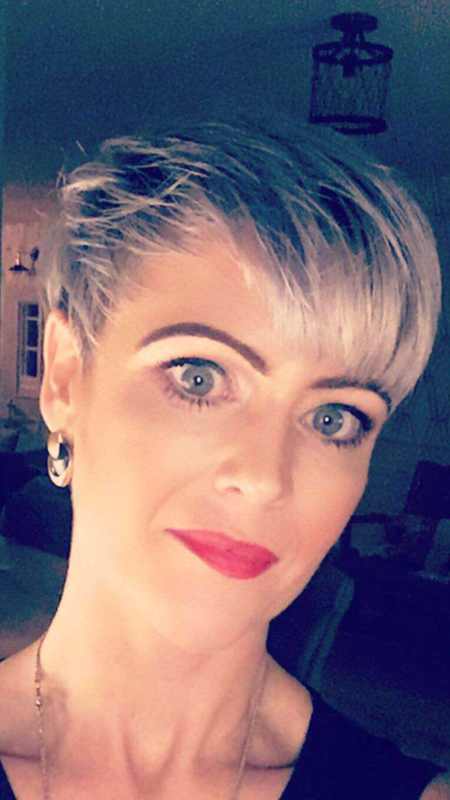 Keeping my hair bright and the right tone is so important. This is a fantastic find, and keeps me bright during the trips to the hairdresser. And not forgetting the all-important, aroma. Embracing a luxurious opulent blend of all things spicy and festive is perfect for the festive season. 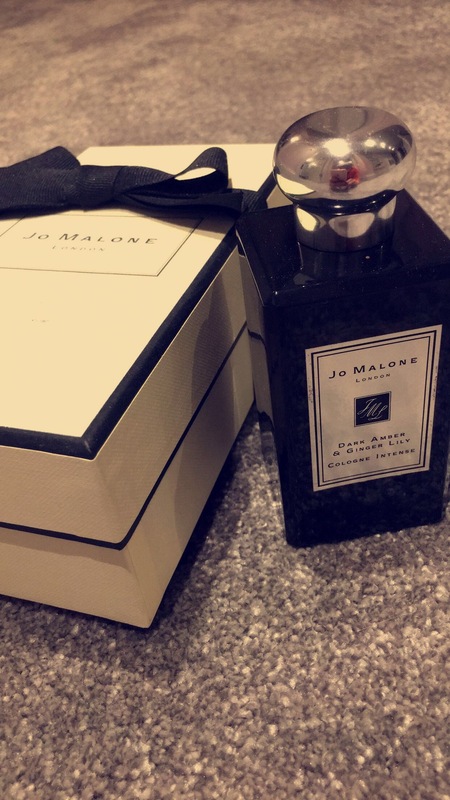 Jo Malone Dark Amber & Ginger Lily, I have featured this perfume (and candle) before as I absolutely adore this scent, t is one of my all time favourites.. a spray of this makes you feeling fabulous. Hope you enjoyed my picks. Happy beautifying.